Ice Fishing -BEST start ever! All we can say is “WOW”! 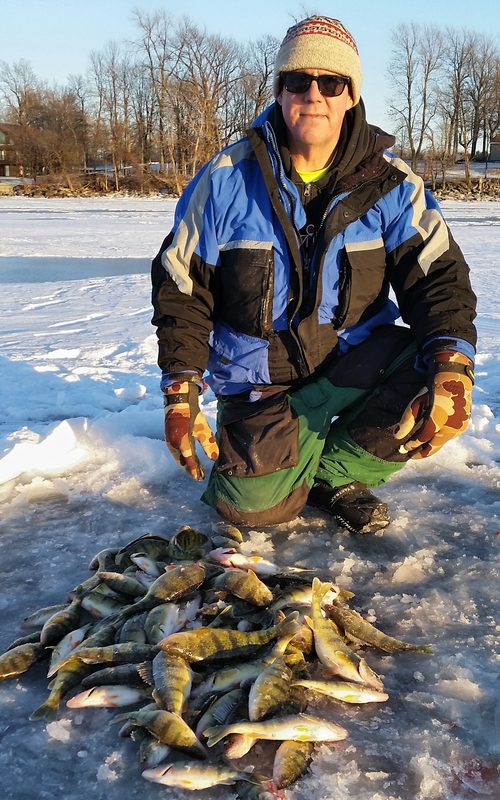 This is unquestionably the BEST start to an ice fishing season that we have ever seen!. 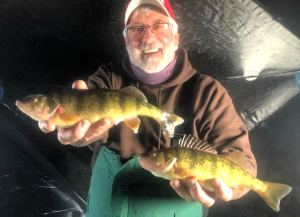 The WESTVIEW LODGE is scheduled to re-open on January 25th so ice fishermen venturing into the Eastern Basin of Lake Ontario will have the PERFECT place to stay while they are fishing on the weekends. Right now the BSO and Hardwater Ice Guides are plying the waters of Chaumont Bay, 3 Mile Bay and the St. Lawrence River for Yellow Perch. The action has been non- stop since we drilled the 1st hole. The use of Tip-Downs and Jigging have been the primary ways that we have taken these fish. Book Fishing and Hunting trips before the Sport Shows! Salmon Fishing – “The Best we have ever seen”!!! “Spring Classic” Derby Dates Available!